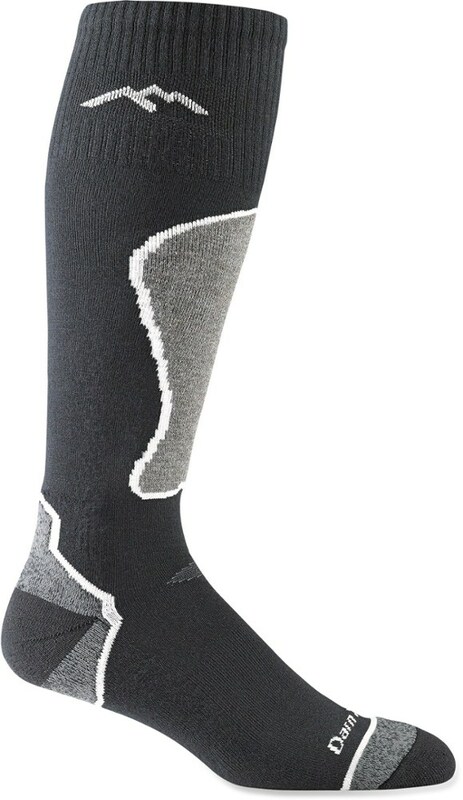 Merino wool socks keep your feet warm while controlling foot odor. The legendary lifetime guarantee can't be beaten. I received these Darn Tough socks in August and have been testing them since the beginning of this ski season. 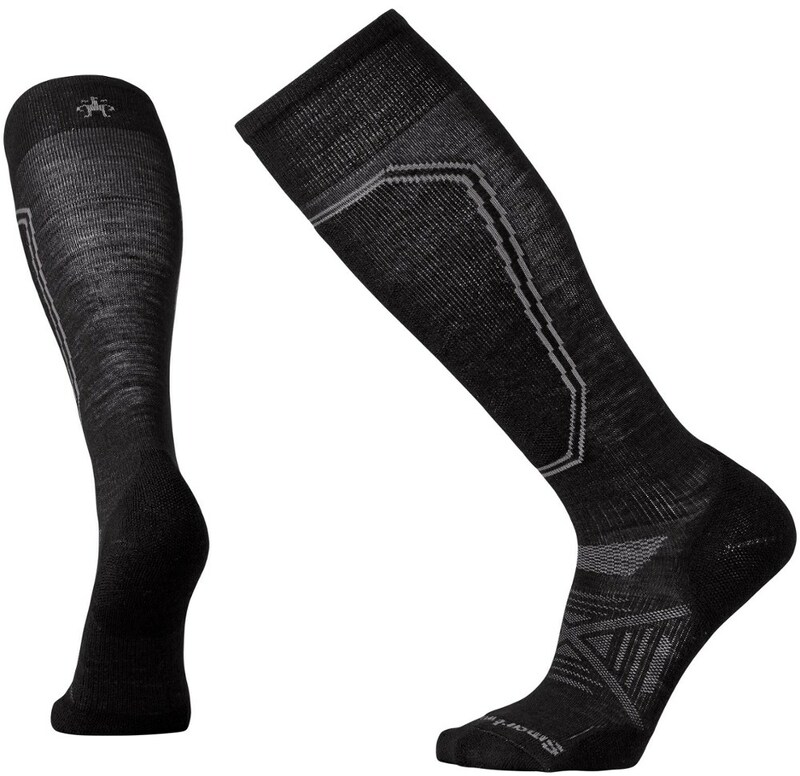 The only difference between the Darn Toughs Colorado and Honeycomb socks is the percentage of Merino wool and Nylon they have added to the 3% of Spandex they incorporated into the yarn. The Colorado has 62% Merino Wool/ 35% Nylon blend and the Honeycomb has a 56% Merino Wool/ 41% Nylon blend. Personally, I can't tell the difference between the two though it would stand to reason that the Colorado would be slightly warmer. The size medium sock fit my size 9 feet perfectly. 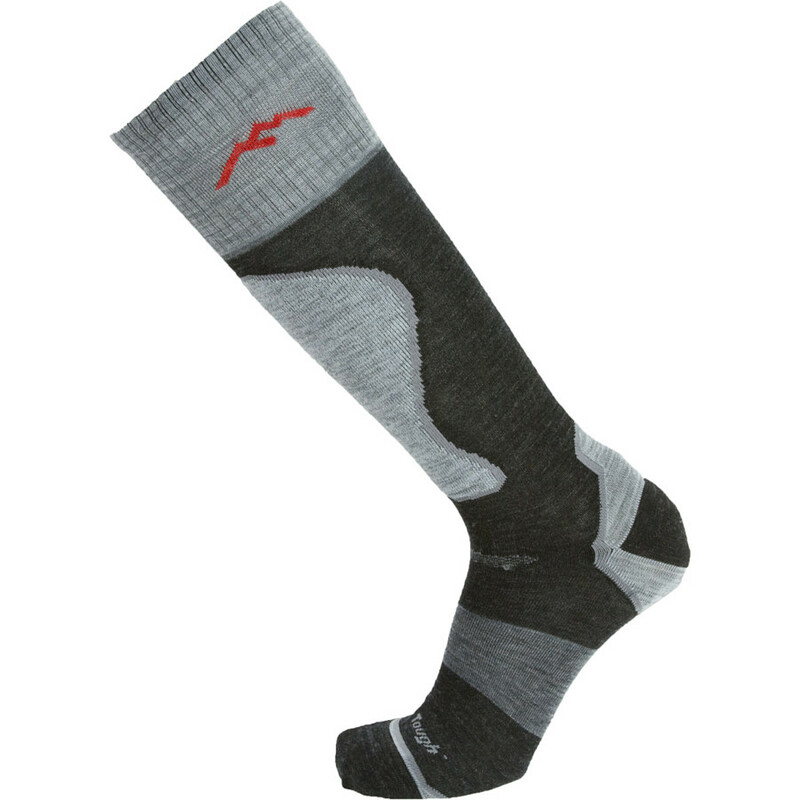 From the seamless toe to the top of my calf, the sock hugs my leg and has been incredibly warm for a lightweight ski sock. Putting the sock on I noticed a small Spandex panel on the front of the sock that really helps keep the heel properly placed. The thinnest of the sock works really well with my custom foamed boots, allowing me to really feel the snow as I barrel down the mountain. 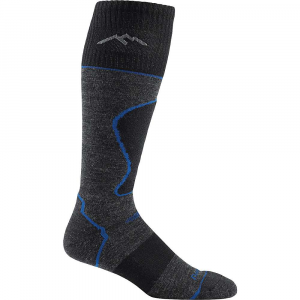 Merino wool as we know is antimicrobial which has allowed me to wear the socks for several days in a row without washing, this helps a lot when I am traveling from ski area to ski area. 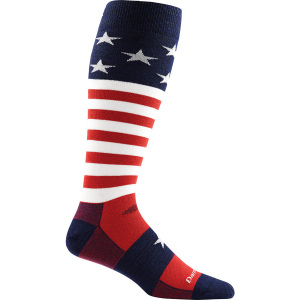 Of course, on top of great performance, these ski socks come with Darn Tough's unconditional lifetime guarantee. Whether you wear them out, which is hard, burn them in the fireplace or the dog chewed them, send them back and Darn Tough will send you a new pair. Buy a couple of pairs once and you are SET FOR LIFE. Thanks for the review, Steve. I received a couple pair of DarnTough running socks that I'm currently testing their limits (So far, 81 miles on a single pair, and they are holding up well!). Thanks for the review, Steve. 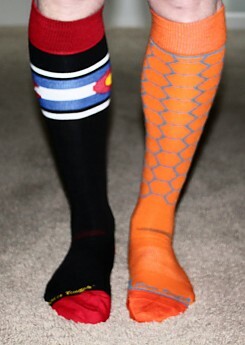 We use versions of the same socks in our family for kids and adults. I put 150 miles on a pair on the trail last year and continue to use them with no wear. They make terrific socks. The Darn Tough Men's Over-the-Calf Light is not available from the stores we monitor. It was last seen March 27, 2019	at Bentgate.com.